CO2 250mg Oil ,non-diluted. Cartridge only. fits 510 thread pens. 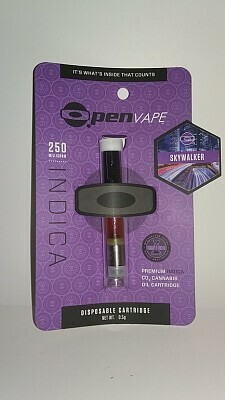 We recommend using this cartridge with an O.pen brand battery base.